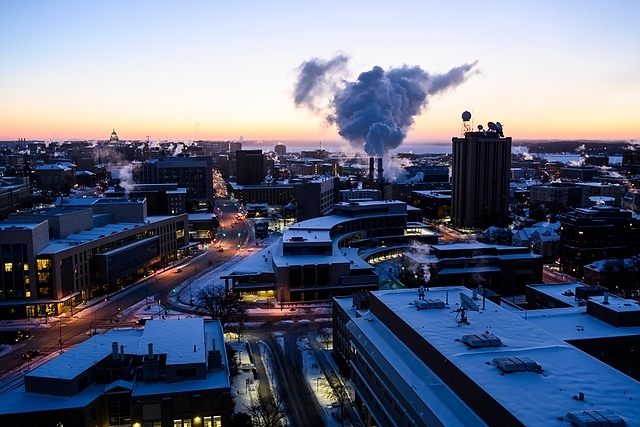 The descent of a “polar vortex” into Wisconsin brought brutally low temperatures and high wind chills to campus on Jan. 30 and 31, but those temperatures rose 68 degrees by Feb. 3 as the weather pattern lifted. Madison’s low on Thursday was minus 26 Fahrenheit, rising to a high on Sunday of 42 Fahrenheit. 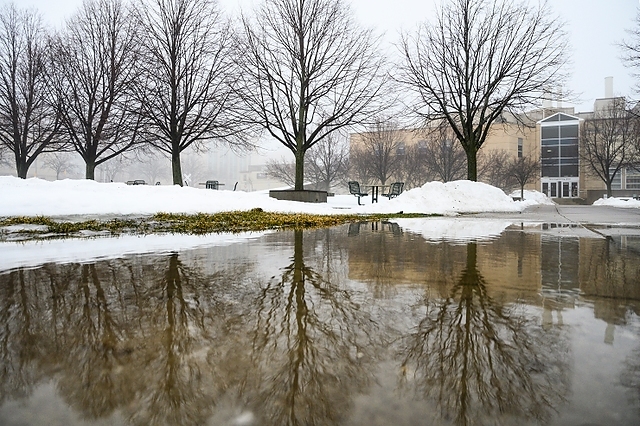 While the warming air brought relief to chilled students, it also resulted in flooded streets and cracked water pipes in some campus buildings.